Frank was the 2015 recipient of the Broadcaster’s Association of Manitoba’s (BAMs) “Broadcast Excellence Award”. This award recognizes an individual who has made significant contributions to our industry. 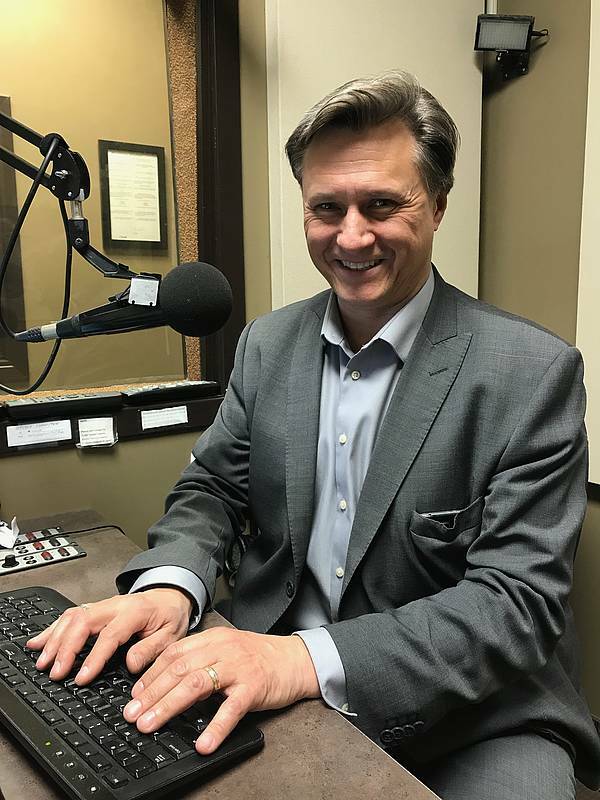 Frank keeps Westman informed on all pertinent news from the local, national and international scope as the Morning News Anchor/Reporter on Q Country 91.5 FM.